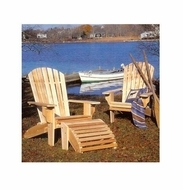 Wooden Outdoor Furniture - Pine, Cedar or Hickory outdoor furniture adds beauty and years of enjoyment to your outdoor paradise. Our online solid wood outdoor furniture selection is great for adding a decorative touch and functionality to your home or rustic setting. 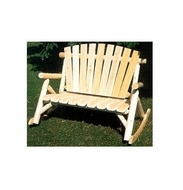 Our wood outdoor furniture has staples like Adirondack style furniture as well as log style furniture, outdoor swings and more. 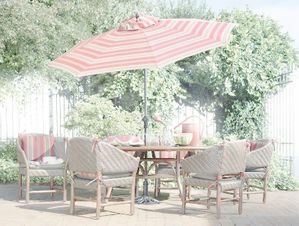 Let us help you select the perfect wooden outdoor furniture set for you decor needs by phone or online.